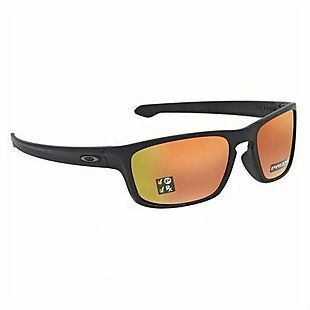 Exclusively for our readers, these Oakley Sunglasses, originally listed at $140-$220, drop from $79.99 to $59.99 at JomaShop when you add our coupon code BRADOAK59 at checkout. Plus they ship for free. Choose from 10 styles including the pictured Sliver Stealth Prizm Ruby Square Sunglasses. Originally listed at $183, they drop to $59.99 after applying our code. That's the lowest price we found and most sites are charging over $130. Better yet, there is no sales tax (except NY). 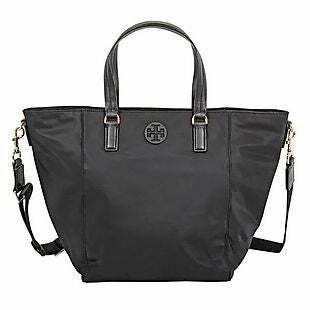 Exclusively for our readers, this Tory Burch Tilda Small Nylon Tote drops from $228 to $159.99 to $154.99 at JomaShop when you add our exclusive coupon code BRADSFS5 at checkout. Plus shipping is free. This is the lowest price anywhere by $27, and this tote goes for full price at major retailers. Compare at ToryBurch.com. This bag features a top zip closure and a removable crossbody strap. It measures 12.15" x 9.76" x 6.97". There is no sales tax (except NY). 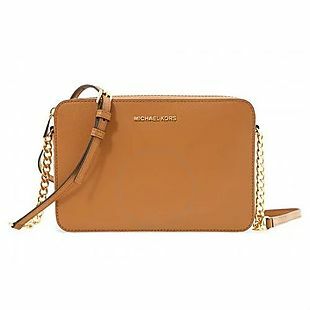 Originally $168, this Michael Kors Jet Set Large Saffiano Leather Crossbody in the pictured color drops from $99.99 to $79.99 at JomaShop when you add promo code BRADMK20 at checkout. Plus it ships for free. That's the lowest price anywhere by at $9 and most sites are charging $126 or more. Choose the Acorn color for this price. This bag features an adjustable strap and three interior slip pockets. It measures 9" x 4" x 0.75". Even better, there is no sales tax (except NY). The originally featured style sold out, so we replaced it with another pair. 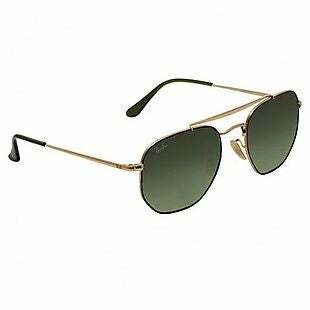 Exclusively for our readers, these Ray-Ban sunglasses, listed at over $150, drop from $89.99 to $64.99 at JomaShop when you add our coupon code BDRB25 at checkout. Plus they ship for free. Choose from 10 styles, including the pictured Polarized Green Square Sunglasses. Originally listed at $208, they drop to $64.99 after applying our code. That's the lowest price we found by $30, and most sites are charging $100-$178. Compare at Ray-Ban.com. 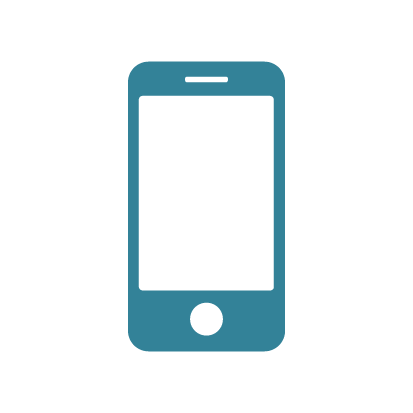 Please note that the code only applies to the 10 styles shown on this landing page. Additional colors may be available at higher prices. Better yet, there is no sales tax (except NY). Through 4/11, this women's Cabochon Carmel Crystal Markers Ladies Watch, originally listed at over $400, drops from $66.65 to $39.99 when you enter the coupon code BDC40 at checkout at JomaShop. Plus shipping is free. This is the lowest price we could find by $27. It features a stainless steel case and band, and Japanese quartz movement. There is no sales tax (except NY). 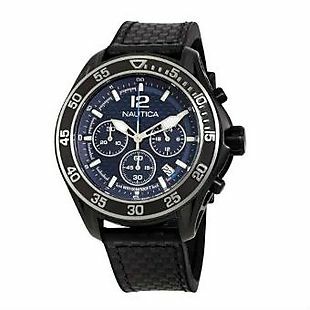 This men's Nautica NMX 1600 Chronograph Watch, originally listed at $255, drops from $99.99 to $64.99 when you enter our exclusive coupon code BRADNT65 at checkout at JomaShop. Plus shipping is free. This is the lowest price we could find by $13. It features a stainless steel case, silicone strap, and a rotating bezel. Better yet, there is no sales tax (except NY). Exclusively for our readers, this Swarovski Crystal Starlight Rollerball Pen, originally listed at over $55, drops from $39.99 to $24.99 when you enter our exclusive coupon code BDSW15 at checkout at JomaShop. Plus it ships for free. This is the lowest shipped price we found by $12. It is available in three colors. There is no sales tax (except NY). 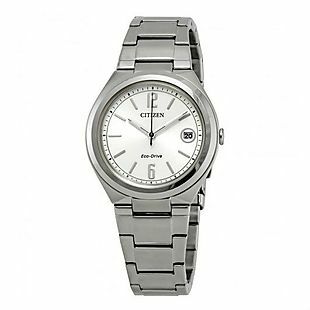 Exclusively for our readers, this women's pictured Citizen Chandler Watch, originally listed at $179, drops from $89 to $59 when you enter our coupon code BDCZ30 at checkout at JomaShop. Plus shipping is free. This is the lowest price we could find by $18. It features a stainless steel case and band, and Japanese quartz movement. Better yet, there is no sales tax (except NY). 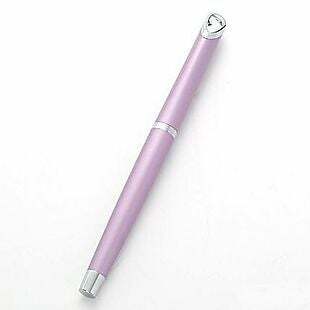 JomaShop has been distributing designer watches, fine pens and fine jewelry since 1987. Based out of New York City, JomaShop is right in the heart of the jewelry district - securing terrific prices on all of their items in the process. 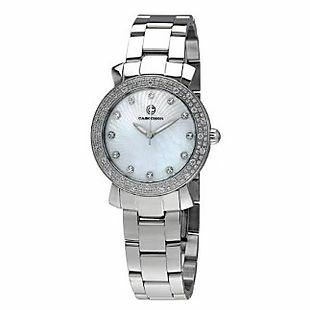 JomaShop carries popular brands such as Casio, Chanel, Michael Kors, Omega, Movado, Rolex, Seiko and many more. Keep time in style with a new watch from JomaShop! 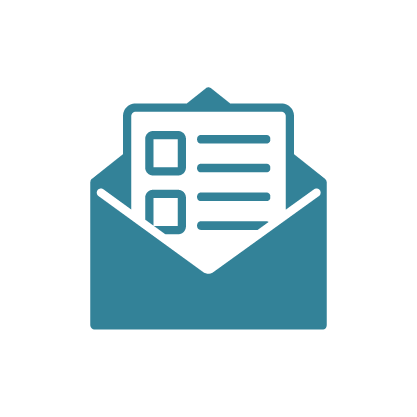 JomaShop coupons can be applied to almost any purchases made online. Our exclusive JomaShop coupon codes can take up to 50% off retail prices! JomaShop promo codes are just the tip of the iceberg here at BradsDeals.com. Dive deeper in to savings with our JomaShop deals page. You never know just how much you can save when you shop smarter through BradsDeals.com!